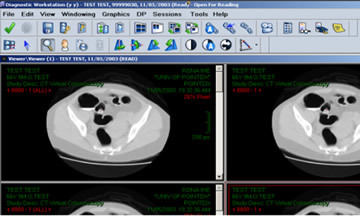 The PACS Client (Carestream Health) is intended for use by clinicians as an interactive tool for analyzing radiological data. 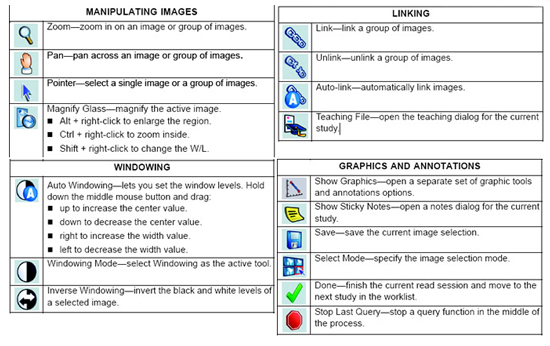 The left pane displays folders and their location. After you select images in the archive explorer, the images appear in the viewer window. 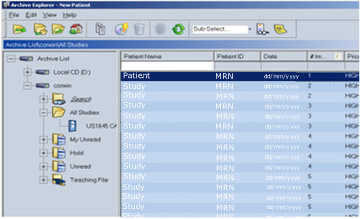 Systems issues (PACS, PowerScribe, etc): please use existing after-hours procedures. The after-hours Radiology IT Support phone number is 434-906-5682.